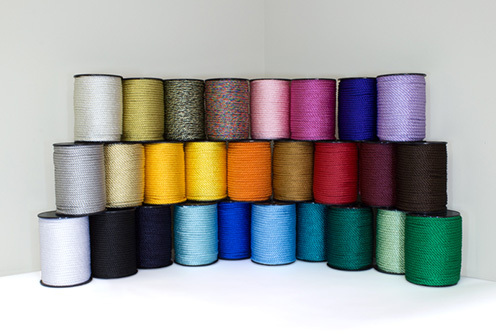 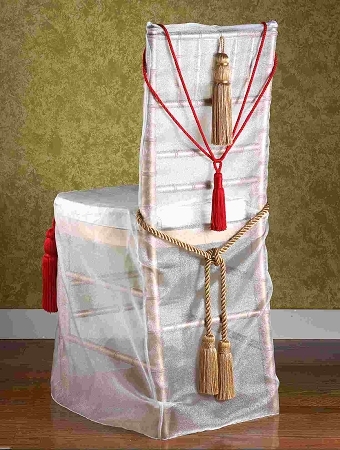 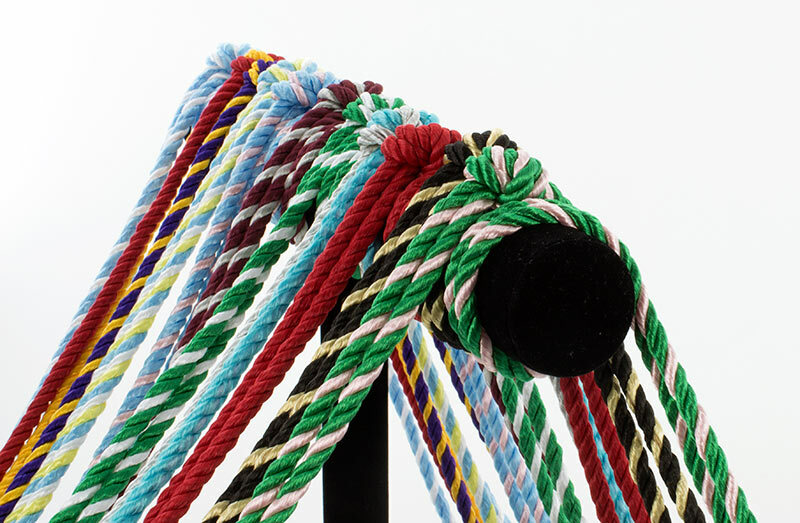 Choose a unique unity service at your wedding with the Wedding Cord of Three Strands from Tassel Depot. 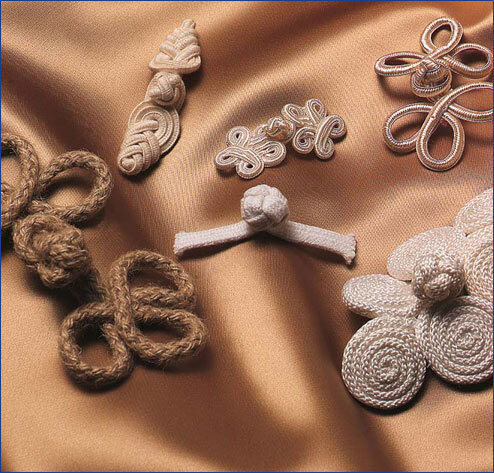 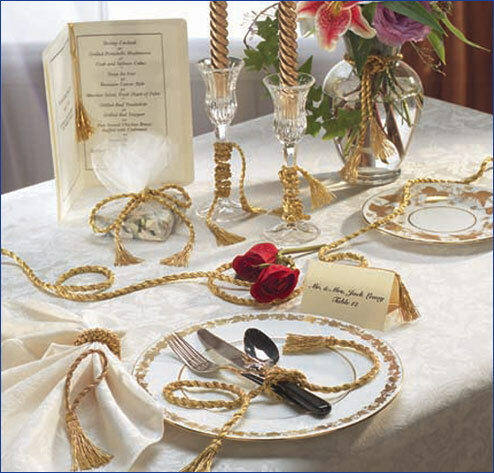 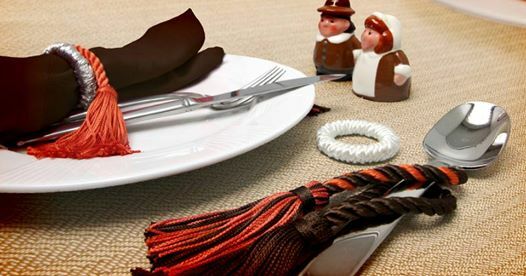 The wedding cord of three strands is a way to symbolizes the unity of husband, wife and G-d.
With the holidays just around the corner…‘tis the season for giving! 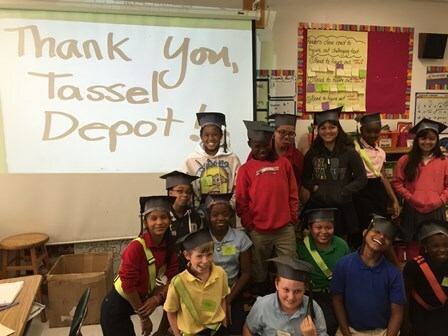 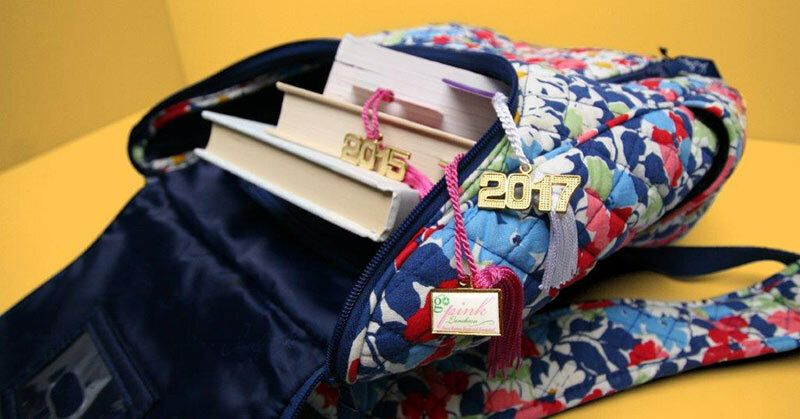 If you have a family member who will soon be a high school or college graduate, give them a gift that can be treasured forever. 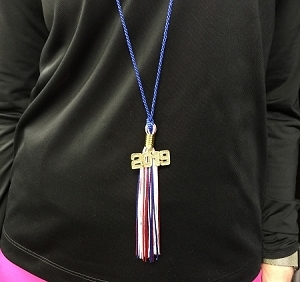 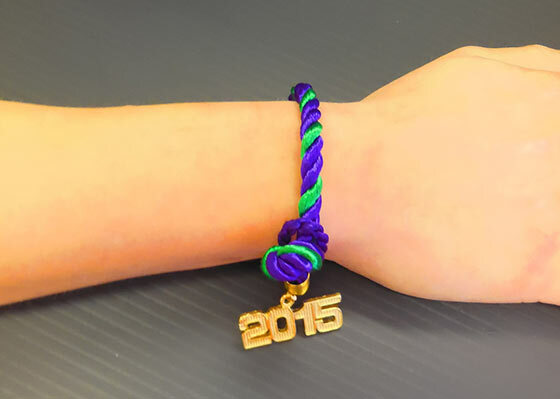 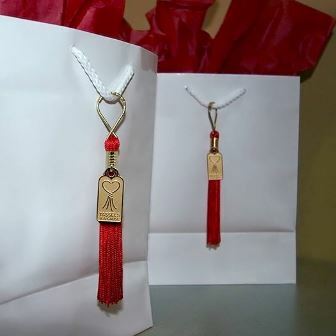 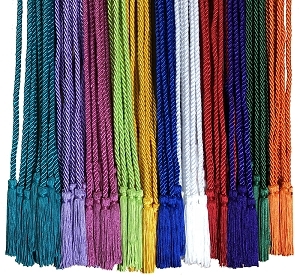 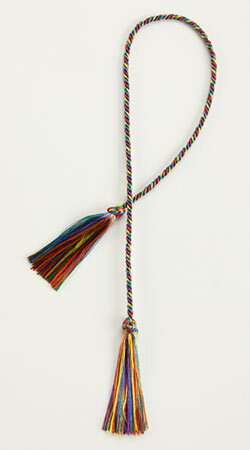 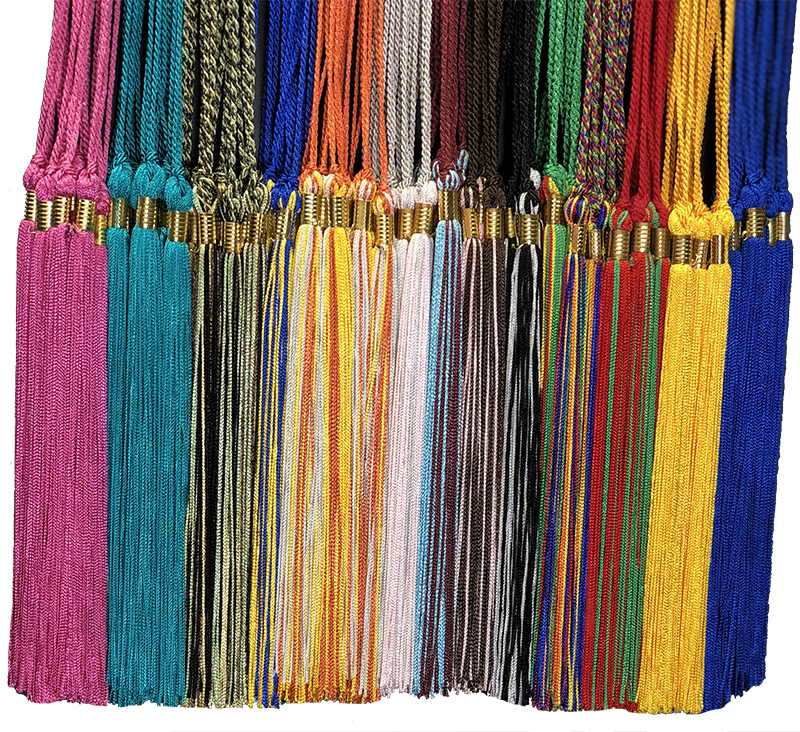 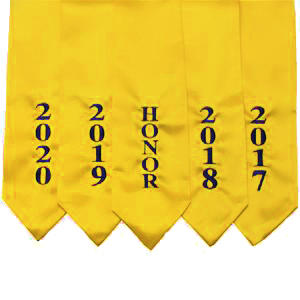 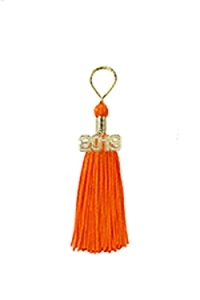 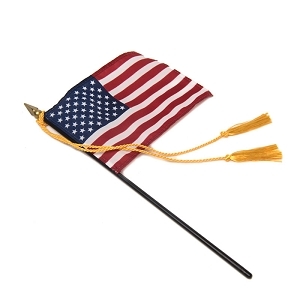 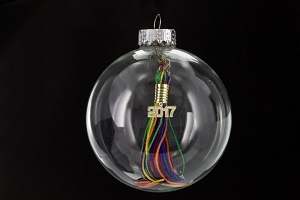 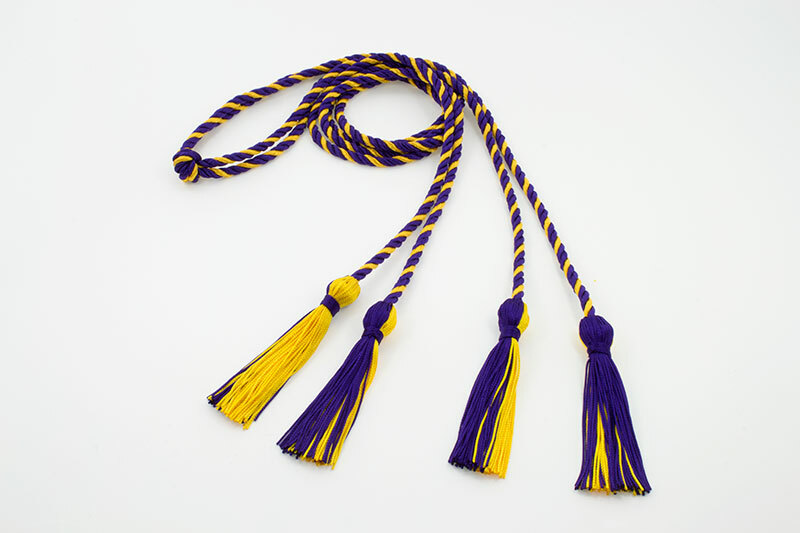 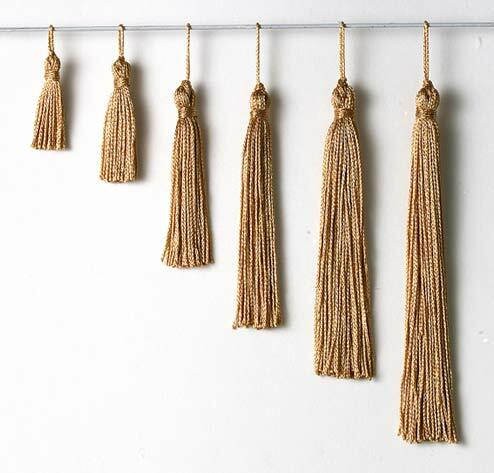 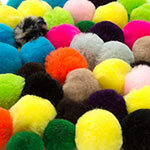 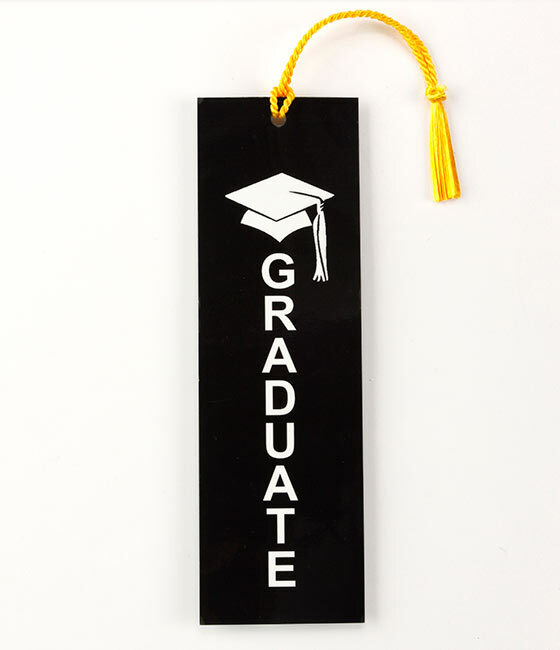 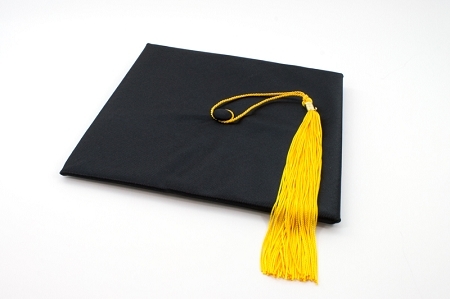 Preserve their academic memories with a graduation ornament tassel.